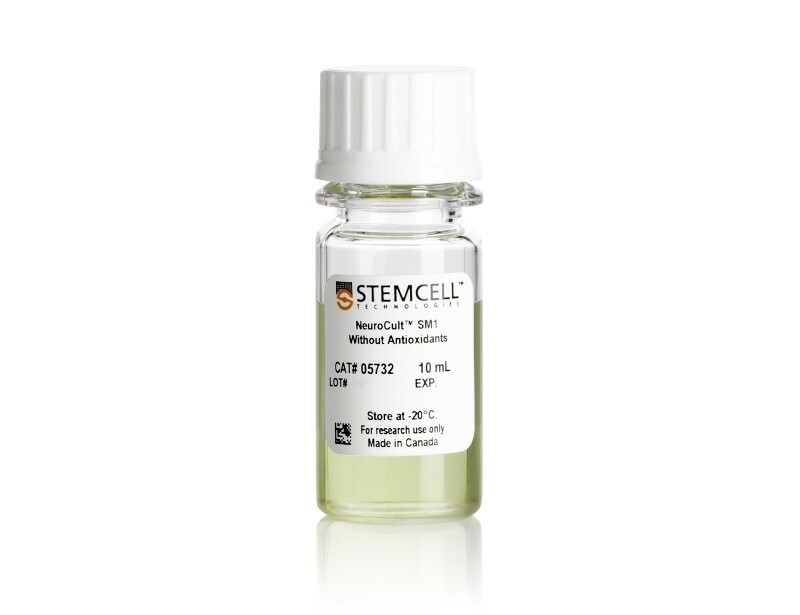 NeuroCult™ SM1 Without Antioxidants is an optimized serum-free culture supplement, based on the published B27 formulation (Brewer et al. 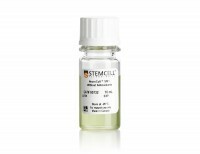 ), with antioxidants (tocopherol, tocopherol acetate, superoxide dismutase, catalase, and glutathione) removed. 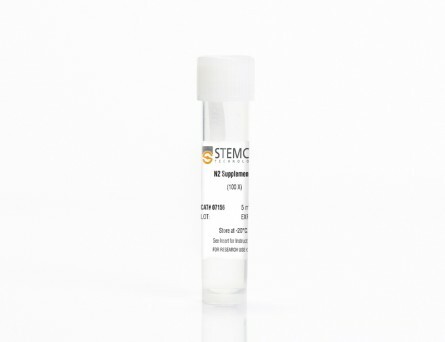 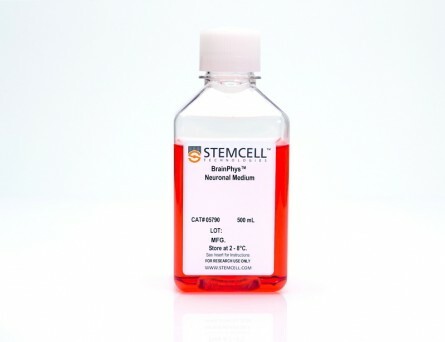 NeuroCult™ SM1 Without Antioxidants can be used in protocols where antioxidants may interfere with oxidative stress, or similar assays used in neurodegenerative research. 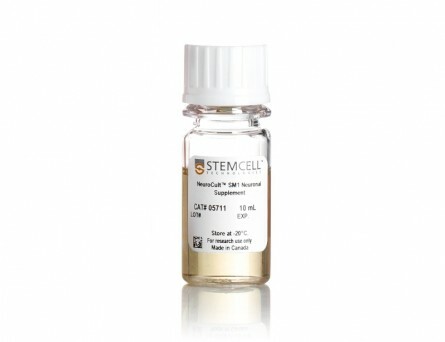 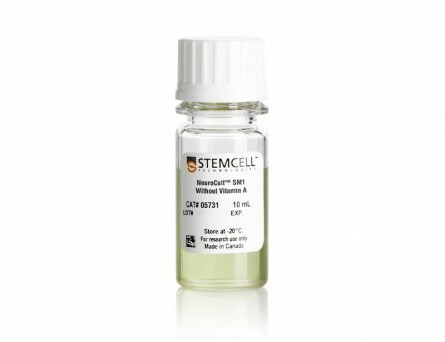 In combination with a basal medium of choice, NeuroCult™ SM1 Without Antioxidants can be used for neural progenitor cell expansion and the study of neural stem and progenitor cell differentiation.